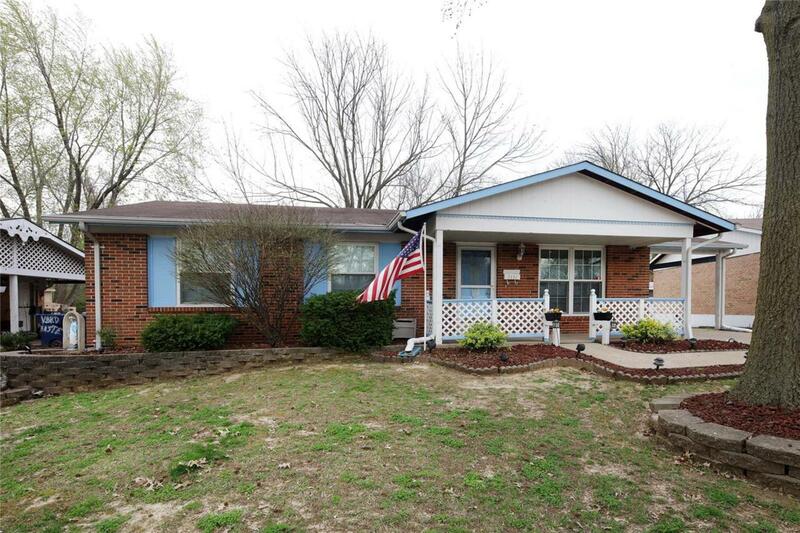 This 3 bedroom 2 bath ranch home has been loved for the last 40 years, has raised 3 children and welcomed grand-babies! A great starter home with peaceful rear view on a quiet cul-de-sac, covered single carport, and master suite with private en-suite full bath. 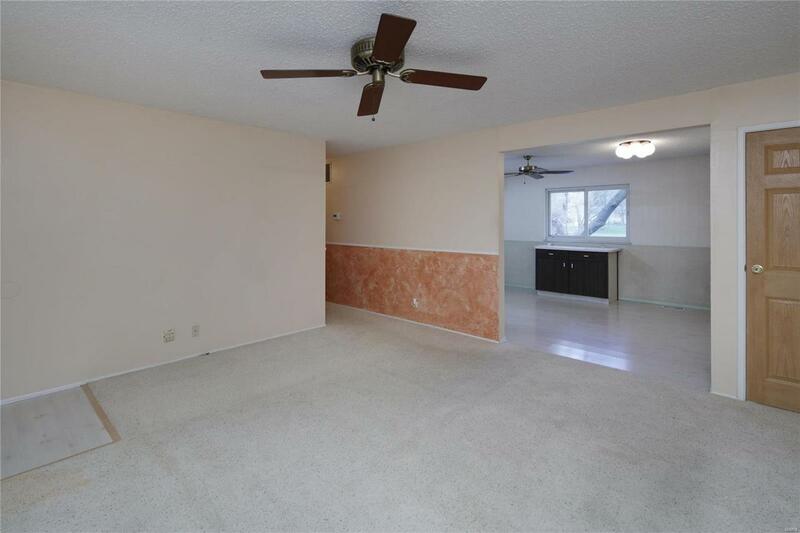 The large family room has plenty of light and a coat closet. Master bedroom offers a full bath with a window for natural light and a heated towel bar. All rooms have ceiling fans (family, kitchen and bedrooms). 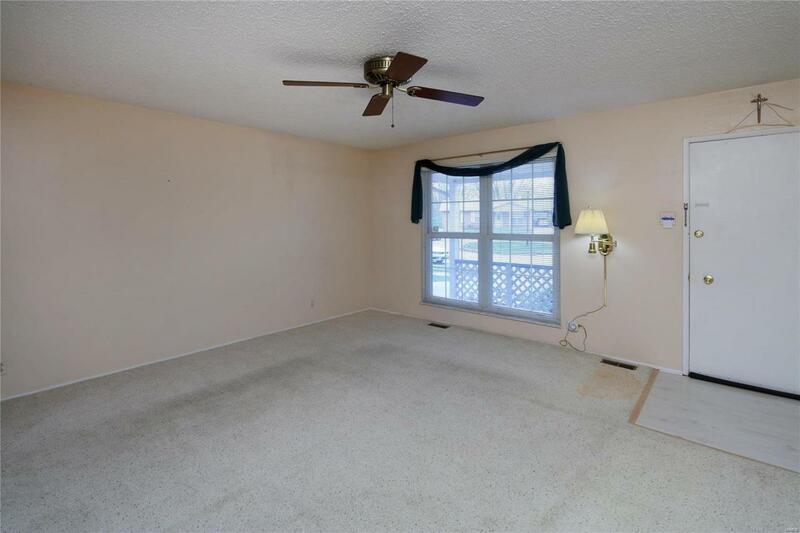 This home has HARDWOOD floors under the carpet just waiting to be exposed and enjoyed (bedrooms and family room). The large eat-in kitchen hosts electric stove/oven range, built-in microwave, dishwasher, under cabinet lighting and fridge stays too. The HVAC is newer - 2009. The level rear yard view is to common ground a great place for the kids to play. 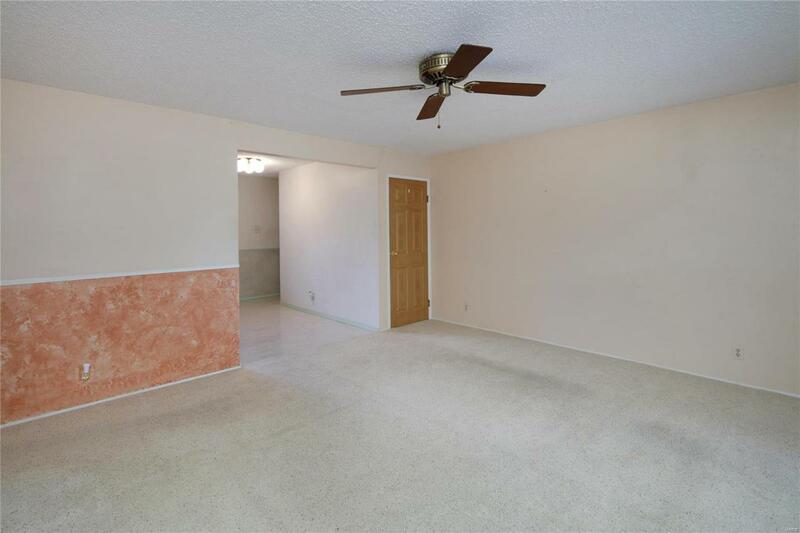 This home is scrubby dutch clean and waiting for a lovely family to move in and call it home! Located near shopping, schools and all the conveniences you could need.